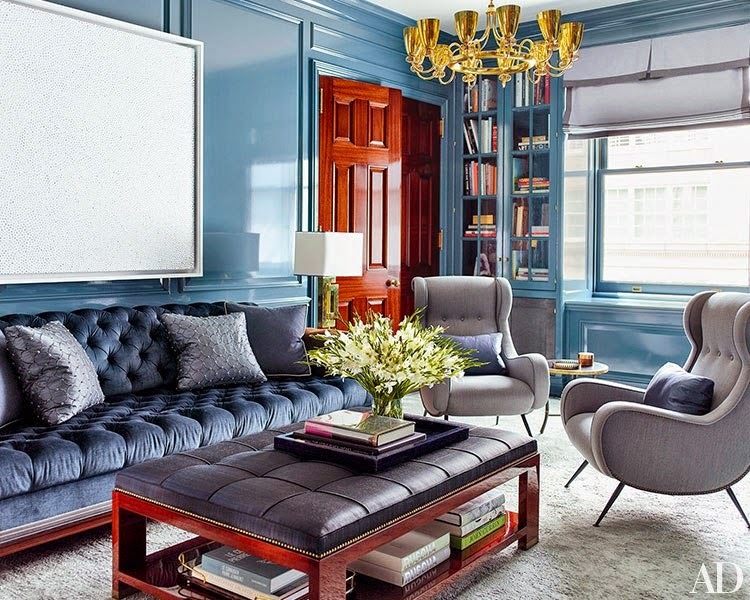 Mix and Chic: Home tour- A gorgeous Upper East Side luxury apartment! Home tour- A gorgeous Upper East Side luxury apartment! 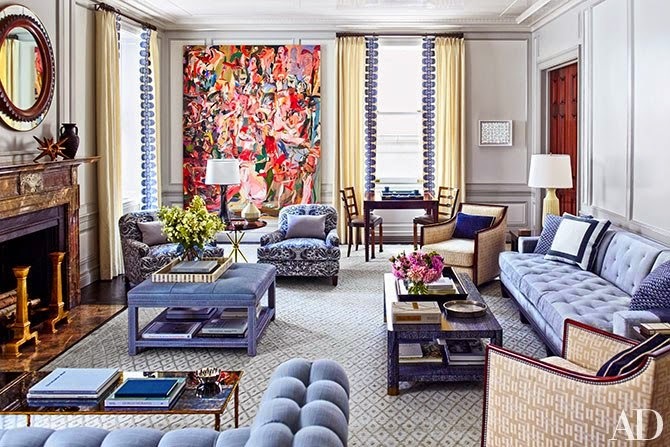 This spacious Manhattan apartment is decorated by Steven Gambrel for a young real estate investor and his wife. 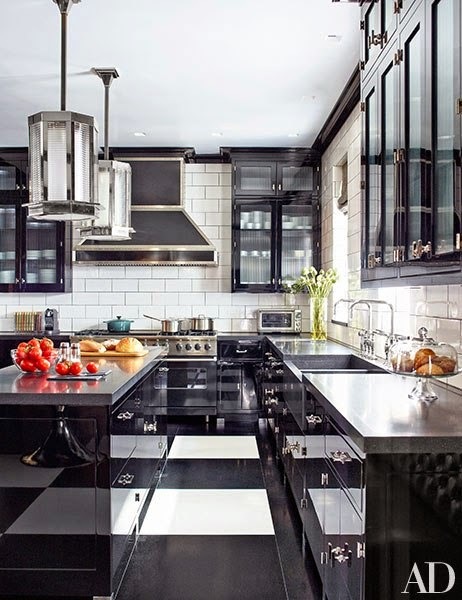 Let's check out the results of this gorgeous Upper East Side luxury apartment, shall we? This apartment is the epitome of big, bold and beautiful! I love how the designer mixes bold patterns, different textures, glossy finishes and luxury furnishings to create visually exciting rooms. Refined, elegant, tasteful and comfortable, what's not to like about this inspiring home? What are your thoughts? Are you drawn to this stunning home as much as I do? Yes, I love this home too. 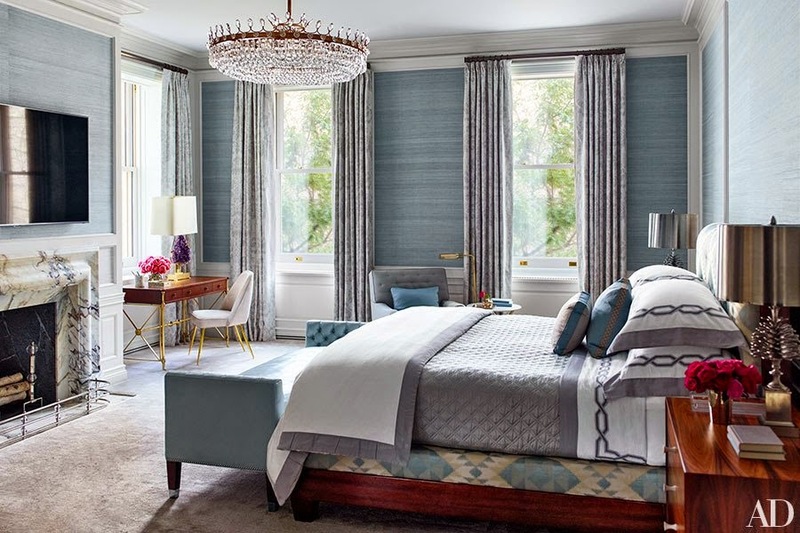 I want to just relax in that gorgeous master bedroom..It's stunnning! Have a great week. I love almost all your posts. I've saved a lot of beautiful photos from it. As a newbie blogger, you're an inspiration.